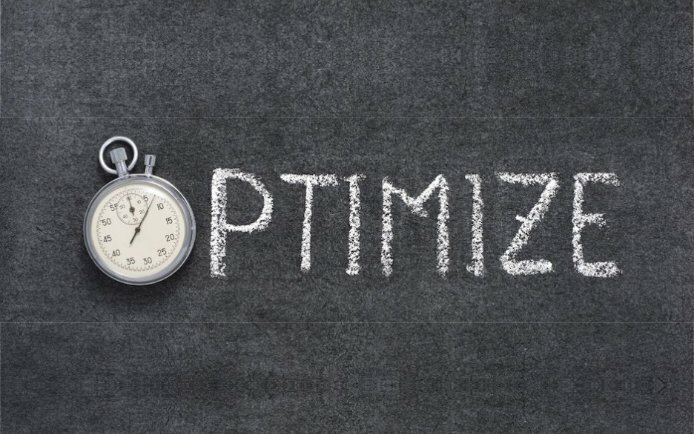 For retailers, it is imperative to take a customer-centric viewpoint on the business. 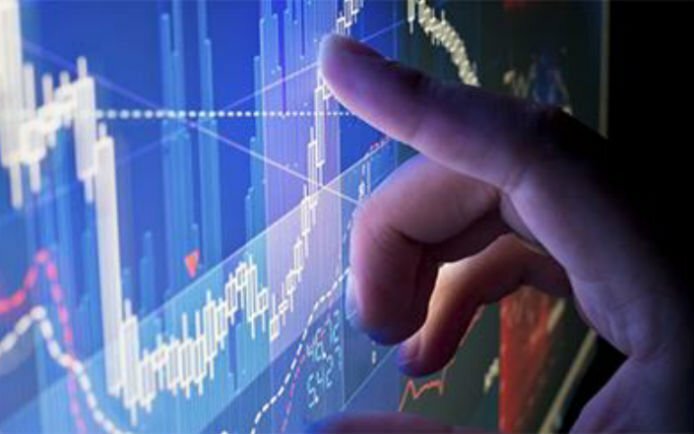 Current disparate systems, processes and organization must be transformed into one cohesive environment with the ability to offer customers a seamless shopping environment across all channels and the capability to deliver merchandise immediately – wherever it is needed. It is time to prepare for the future of retail – it is here – whether we are ready or not. 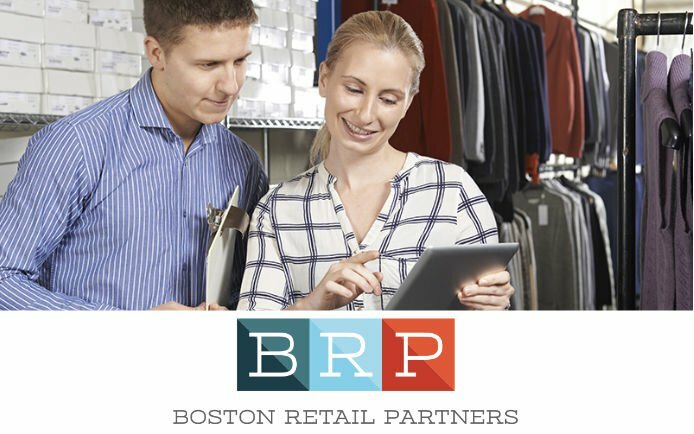 Boston Retail Partners (BRP) conducted the 2018 Integrated Planning & Inventory Management Survey sponsored by Retalon. This Special Report addendum explore the current state of retail planning and identify and understand retailers’ priorities as they strive to meet the needs and demands of today’s consumers. 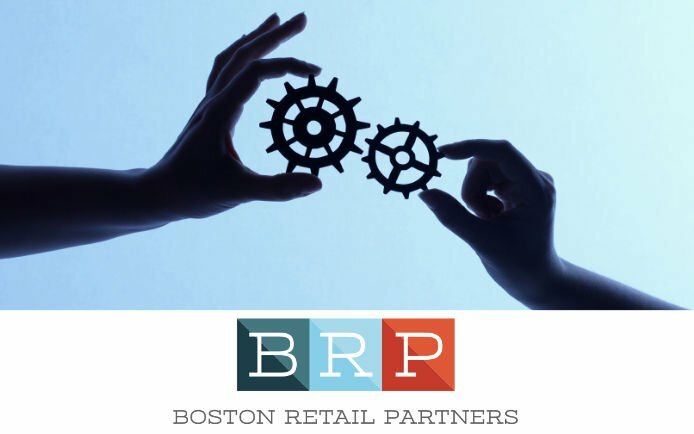 BRP is a comprehensive retail consulting firm helping many of the world’s most successful retailers solve their business problems.